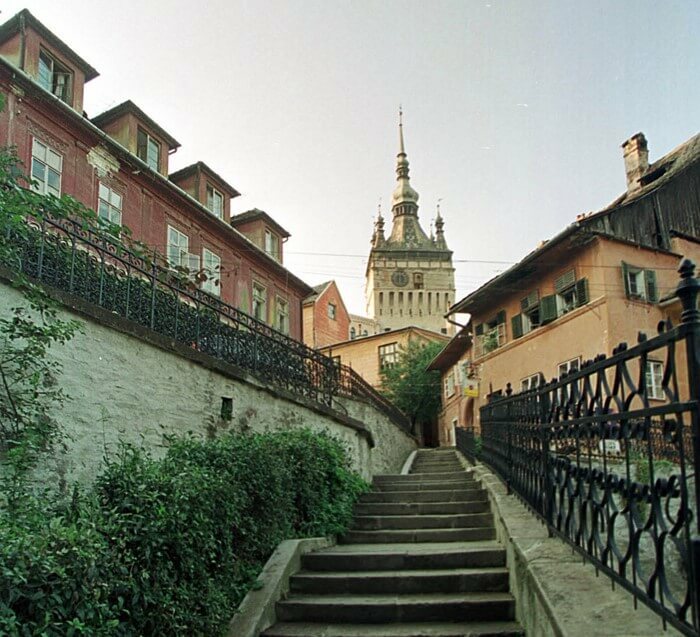 I strongly believe that a “traveller” is always ready to go and will find in each journey something unique, charming and fascinating that you will make him always go further. 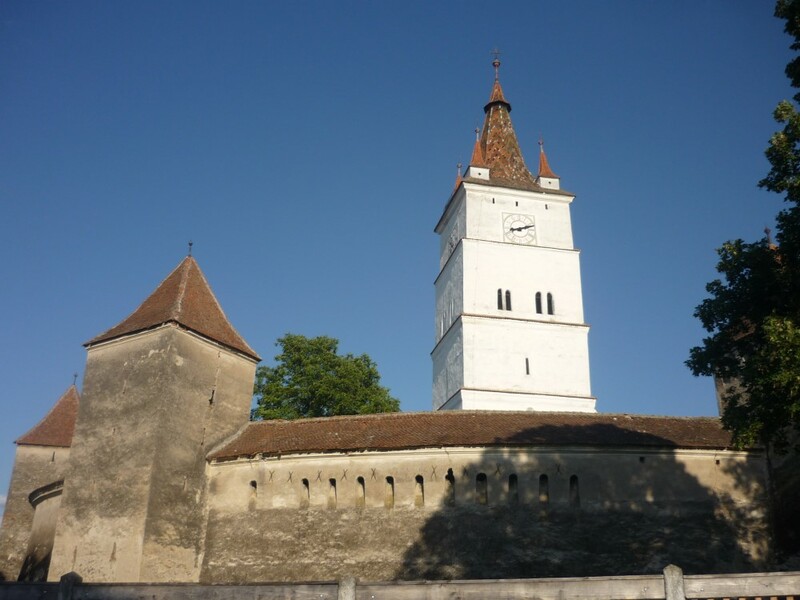 The next day, we leave immediately after breakfast to discover the Transylvania fortified churches from Bunești, Viscri See More , Saschiz See More and Criț. During the evening we will be in Valea Verde (a typical Saxon village), where we will rest in one of the painstakingly restored houses with handmade furniture, made of oak, by a local craftsman. Dinner can be served (on request) in the old barn, where there is a restaurant famous for the quality of its dishes, decorated with lots of wood and a beautiful corner fireplace. 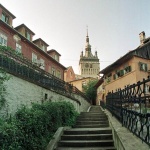 We will be spent the third day visiting the Fortress of Sighișoara and Haller chapel of Sânpaul. 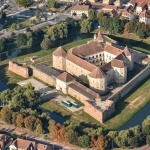 We stay overnight in an ancient castle built in the 17th century and renovated, which successfully re-creates the atmosphere of the past. 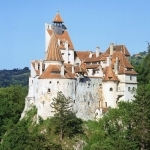 You can have dinner at the beautiful restaurant of the castle. 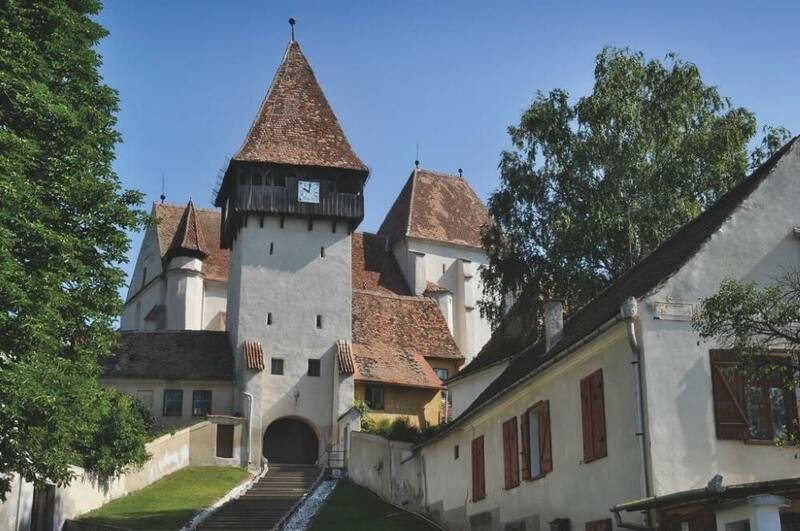 We dedicate the next day entirely to the fortified churches from Velt See More , Basna and Biertan See More , the latter being part of UNESCO heritage. We stay overnight in one of the four traditional Saxon households, that have been converted into charming holiday houses. 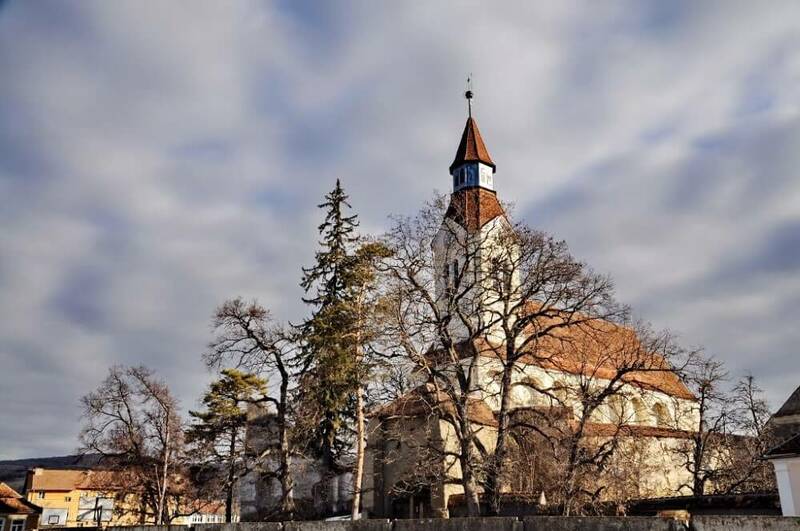 On the fifth day, we head for Sibiu See More , but not before seeing St. Margaret Church from Mediaș and the Fortified Church from Valea Viilor, also part of UNESCO heritage. 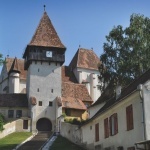 We visit for a few hours Sibiu See More and, on our way to Brașov, we also stop at Făgăraș Fortress. We stay overnight at the guesthouse where we stayed on the first night. 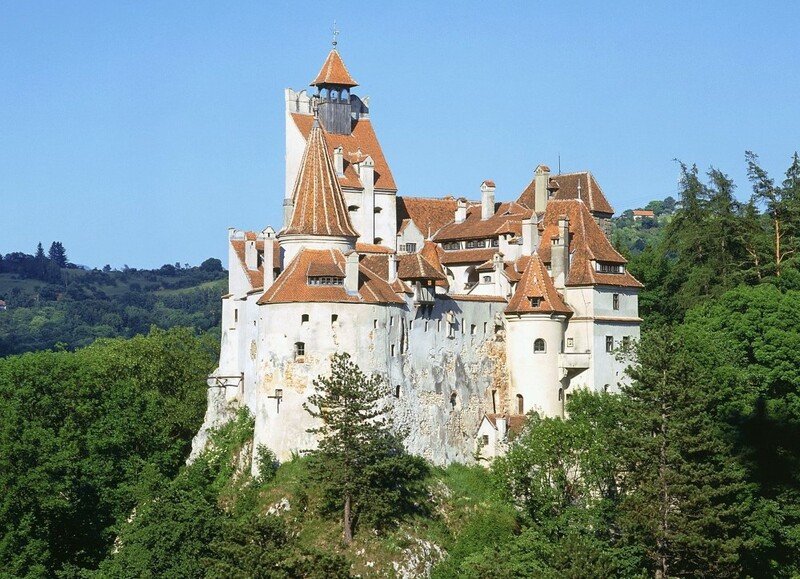 We leave in the morning to meet Count Dracula and its legend at Bran Castle See More . 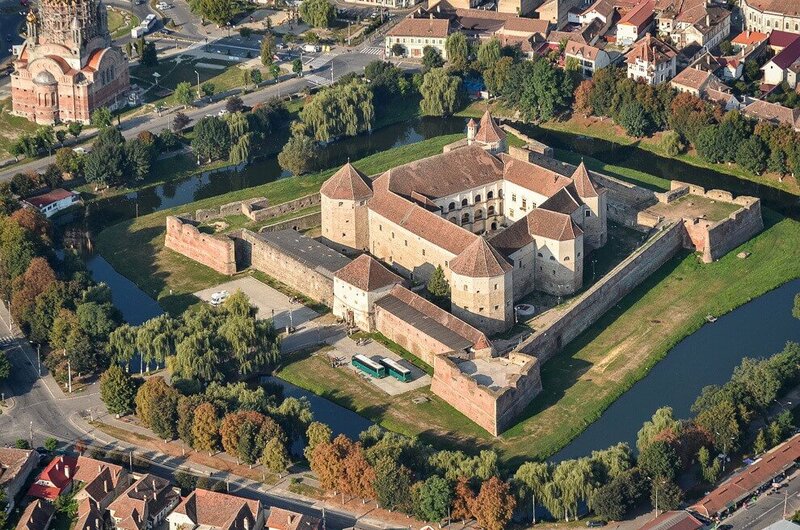 After we recharge our batteries with history, we visit the two Fortified Fortresses, the ones from Hărman and Prejmer. 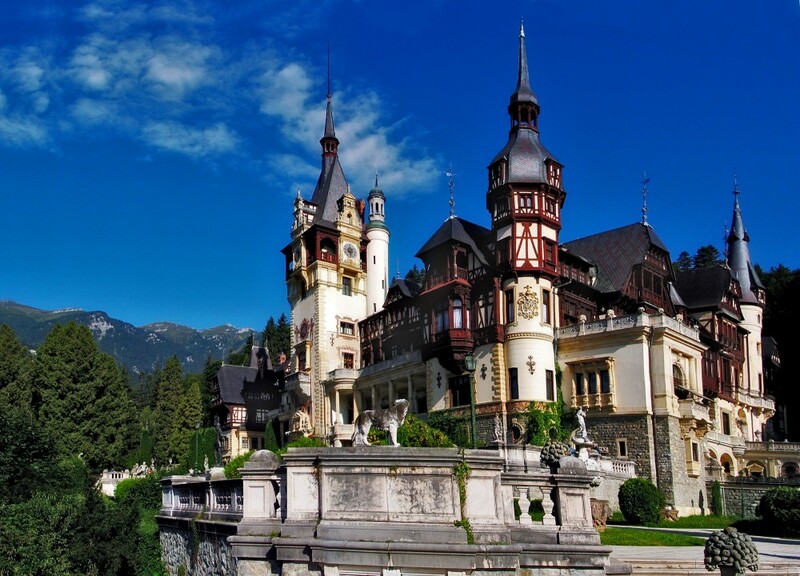 Then, we go to Székely land, where we admire the beautiful landscapes on our way to the accommodation. The holiday house where we will spend the night is in the middle of a large area with lakes and secular trees and offers a genuine atmosphere of a rural household. All the original details like wooden doors, windows and floors have been carefully restored to preserve authenticity. Dinner is served on request in the beautiful restaurant. 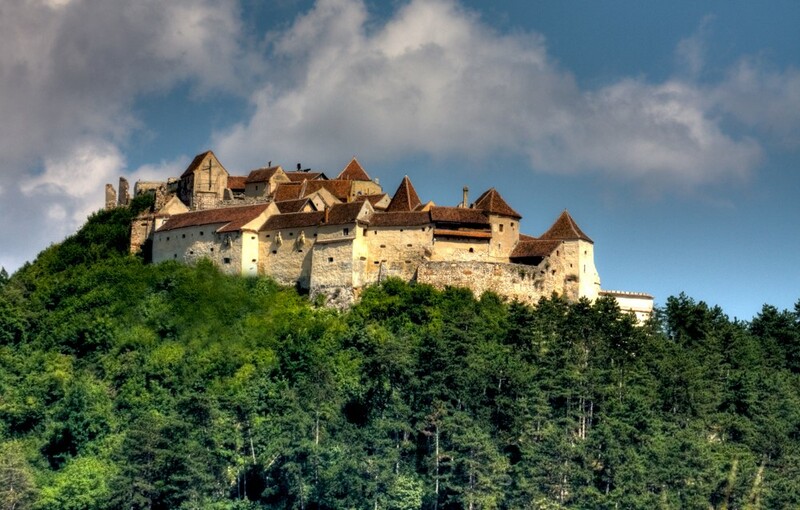 On our last day, we head for Brașov to visit the old city and, on our way to Bucharest, we stop at Râșnov fortress. Feeling nostalgic, we say goodbye thinking that the images we associated to a travel story can often cut our breath and finally we will make us seek them with our own eyes when we get to explore those places. accommodation for 6 nights as follows: 2nights in guesthouse near Brasov See More ; 1 night in Green Valley in typhical saxon village near Sighisoara See More , 1 night near Targu Mures (in old castle built in the early 17th century), 1 night in Copsa Mare in saxon household, 1 night in Zabala (the szekely zone) into a charming holiday residence.